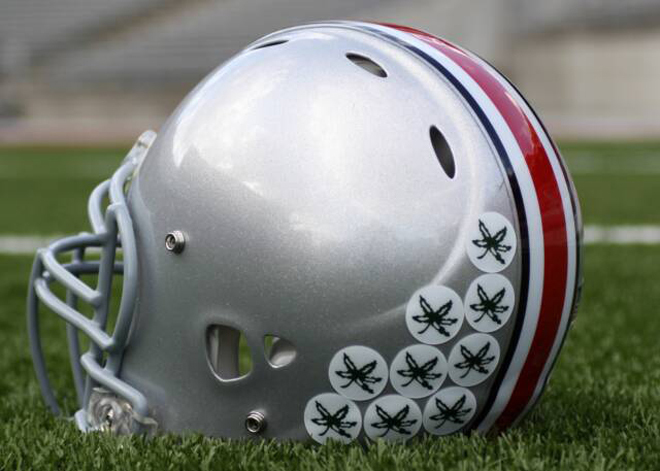 COLUMBUS – Ohio State fans have become confident heading into the 2015 season, and with good reason. 13 consecutive wins and a National Championship will do that to a fanbase. Factor in a starting lineup with ridiculous amounts of experience, and things start to get a little crazy. Top it off with a bevy of experts who state that the Buckeyes will be double-digit favorites in every game this year, and an aura of invincibility surrounds the entire state of Ohio. Opening night is on Monday against the only team to beat Ohio State last year, Virginia Tech. Revenge is on the menu, right? Let’s pump the brakes for a moment. Here’s four reasons why the Buckeyes might lose their season opener. Virginia Tech’s strength is on defense, and they have one of the NCAA’s best secondary squads. Kendall Fuller has been named to the 2015 ESPN college football preseason All-American team. Athlon Sports and Phil Steele gave him the same honor, and with good reason. Fuller will be called upon to lock down Ohio State’s top wideout, Michael Thomas. Fuller will revel at the chance to play the role of shutdown corner vs Thomas.